Walking is a great way to explore Sicily’s countryside, and while there are some challenging hikes to choose from, you don’t need to be a fanatical hiker for the best experience. Take a short stroll in early summer when hillsides and nature reserves are sprinkled with the last remnants of spring flowers; or an autumn amble through flame-coloured landscapes. 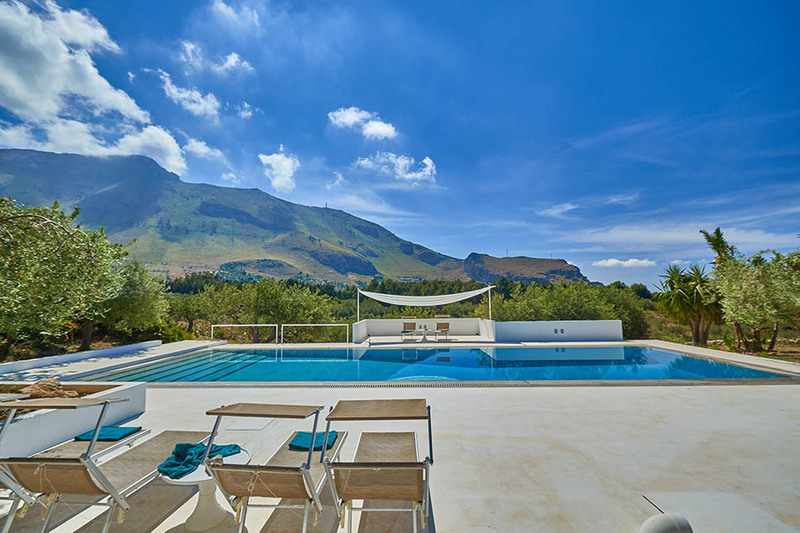 The two latest additions to our portfolio – Villa Rebecca and Casa Maoma – which are both near to two of Sicily’s most striking natural sites, got us thinking about our favourite walks in Sicily. A walk through the lush Anapo Valley takes you past the UNESCO World Heritage site of the Necropoli di Pantalica where more than 5,000 burial chambers were hewn from the rock between the 7th and 13th century BC. Continue along the Anapo river for views of small lakes and waterfalls. 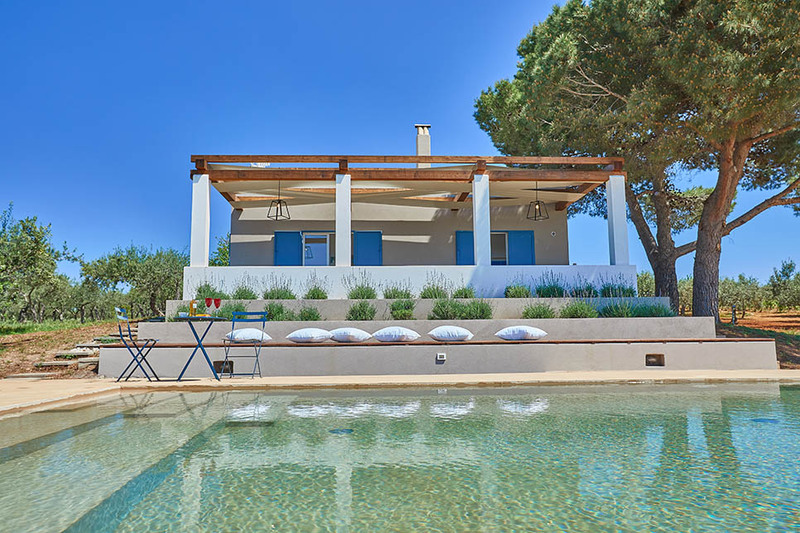 Save 20% on all dates (up to 24/8/18) at Villa Rebecca, a brand new contemporary 4-bedroom villa with a large garden and private pool. More suited to a gentle stroll than a serious hike, but nevertheless a great spot for getting in touch with nature. Stretching for 3km between Selinunte and Porto Palo, the Foce del Belice coastal nature reserve boasts a series of secluded coves and powder-soft sand, against a backdrop of pinewoods crisscrossed by boardwalk paths. 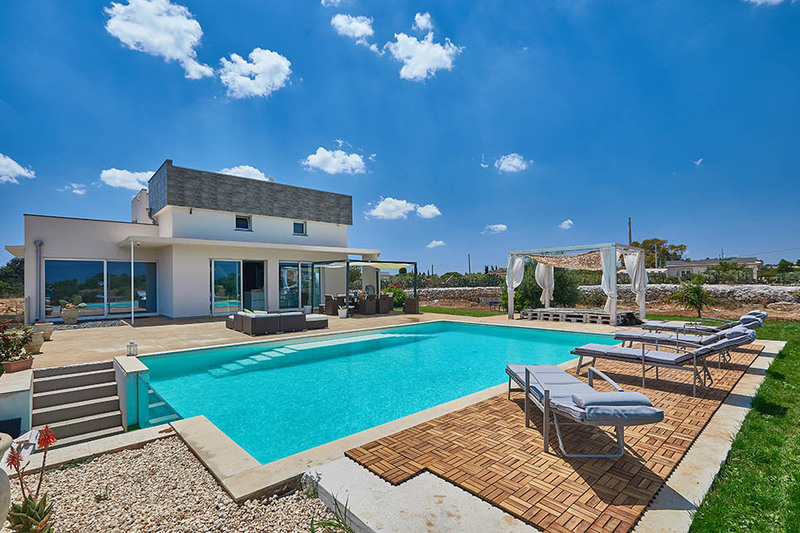 Save 20% on all dates (excluding 28/7-25/8/2018) at Casa Maoma, a 3-bedroom villa with private pool, set amidst the Menfi vineyards. On Sicily’s west coast, the Vendicari Nature Reserve is one of the island’s most popular – and not only with Sicilians! The Reserve is visited each autumn by thousands of migrating birds, including flamingos, herons and storks, en route to Africa. Stroll through the fragrant shrubs and herbs, past lagoons and sand dunes, then cool off in the crystal-clear water that laps the many bays. 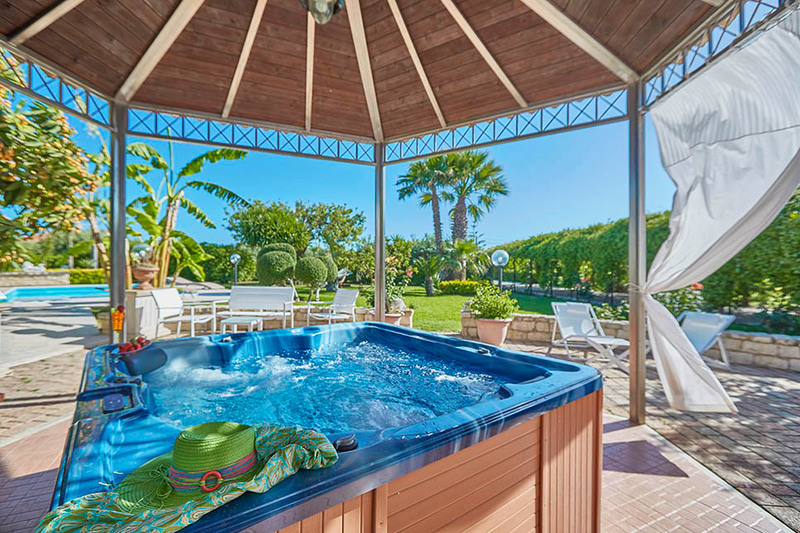 Stay at 2-bedroom Casa del Carrubo and chill out at the end of a day’s walking in the villa’s private outdoor jacuzzi. Renowned for their hilltop villages and idyllic landscapes, the Madonie mountains are one of Sicily’s most popular walking locations. Well-marked trails and hiking routes make it easy to tackle lengthier hikes. There are also plenty of opportunities for those who prefer to join a guided walk. 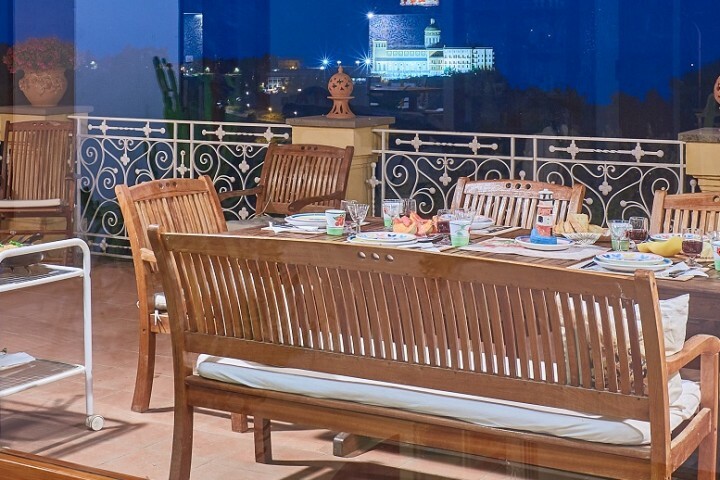 Save 20% on selected weeks in June and July at Casa Turi, a restored country home with a superb pool, with views of the mountains and the sea. 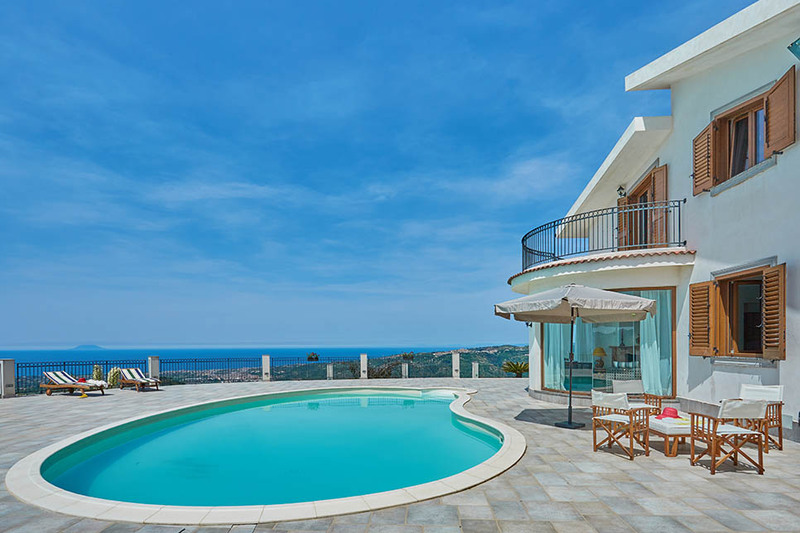 Stay at Villa Alma, a 4-bedroom villa with pool, with spectacular views over the surrounding countryside and the Aeolian Islands. Get more information on hiking and walking in Sicily here.